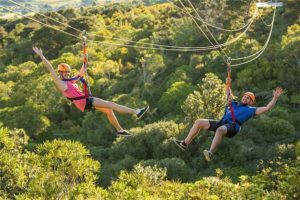 Waiheke Island-based EcoZip Adventures has stepped up its commercial conservation strategy with a new initiative which taps into the growing trend for sustainable socially conscious experiences. 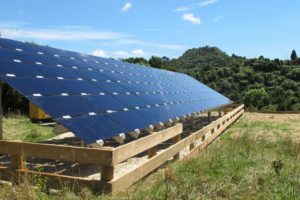 Ruakuri Cave and its new visitor centre have gone solar with a new array powering the Waitomo attraction. 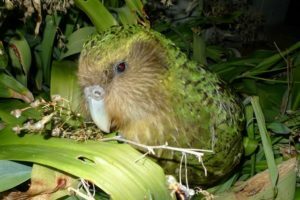 A new national strategy will be developed to address the critical state of our indigenous biodiversity, says conservation minister Eugenie Sage. 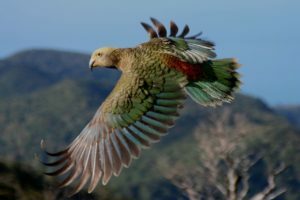 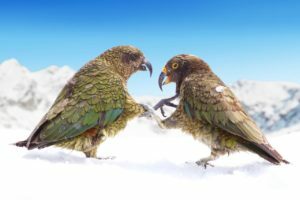 Queenstown’s Ziptrek Ecotours has thrown its support behind the Kea Conservation Trust as part of a raft of Conservation Week efforts. 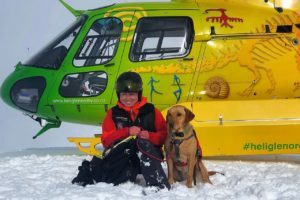 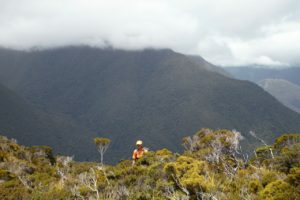 NZSki and Ultimate Hikes have pledged more than $350,000 towards conservation. 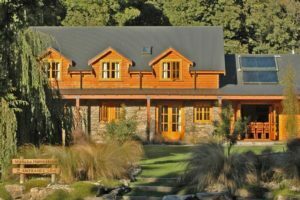 A Wanaka accommodation provider has teamed up with a local community-based nursery to help fund a native habitat restoration initiative. 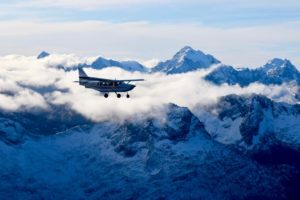 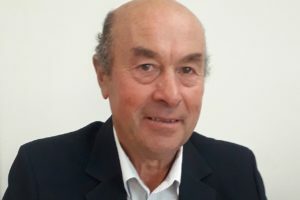 Family-owned South Island tourism company Heli Glenorchy has pledged its support for two projects at the front line of conservation and emergency efforts respectively. 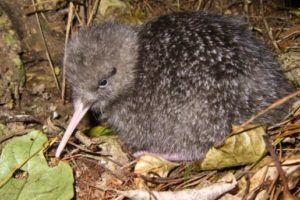 Real Journeys’ Birds Of A Feather Conservation Ball has raised more than $85,000 for the Cooper Island Restoration Project. 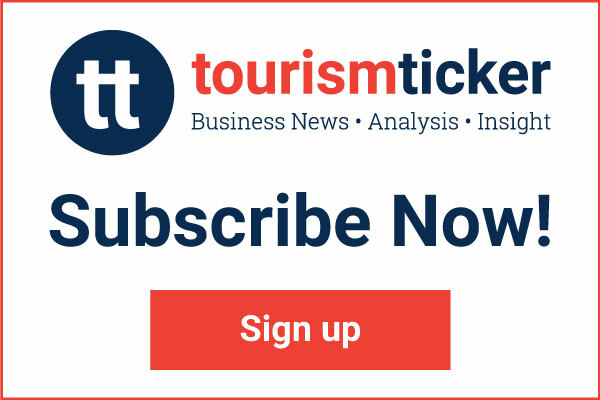 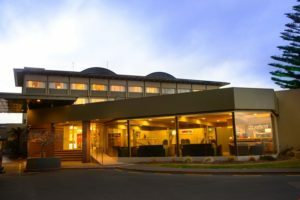 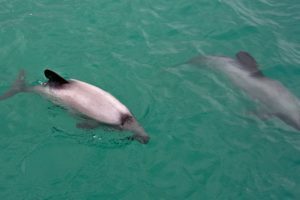 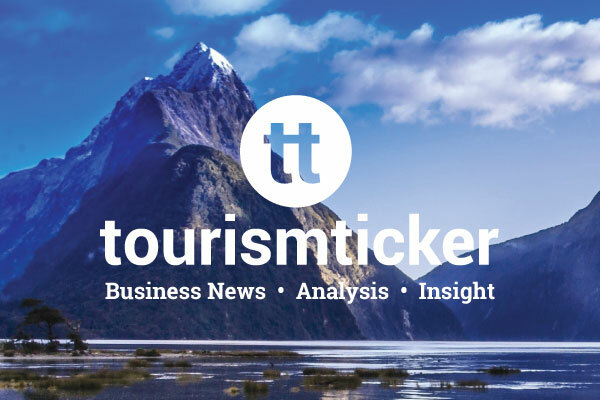 One of New Zealand’s leading tourism assets received a pre-budget boost in the form of $81.3m of pest control funding.